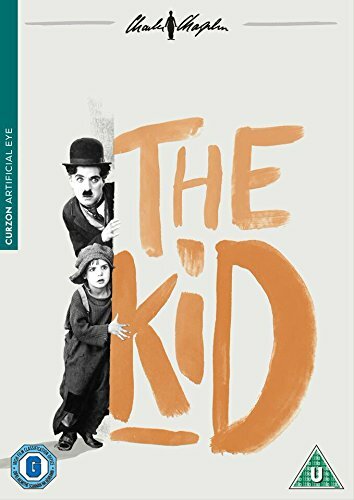 This tear-jerking classic was Chaplin's first feature, and launched the 'kid' of the title, Jackie Coogan, into child stardom. Chaplin plays a tramp who raises an abandoned child among the slums, always fighting the police and other agencies who want to take the boy into care. This tear-jerking classic was Chaplin's first feature, and launched the 'kid' of the title, Jackie Coogan, into child stardom. Chaplin plays a tramp who raises an abandoned child among the slums, always fighting the police and other agencies who want to take the boy into care.